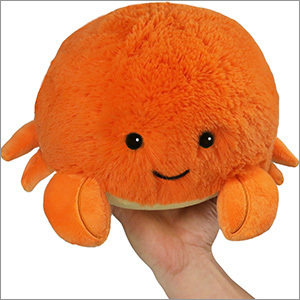 Mini Squishable Crab: An Adorable Fuzzy Plush to Snurfle and Squeeze! Don't be selfish, be shellfish! A Crab is far and away the nicest fella on the seashore! Need some sunscreen? Watch him scuttle away to get it for you! Need some tricky plastic packaging opened? Crab claws at your service! In fact, the Crab is so darn awesome to its neighbors that Maryland honored him with the title of State Crustacean! And what did the Crab say in response? 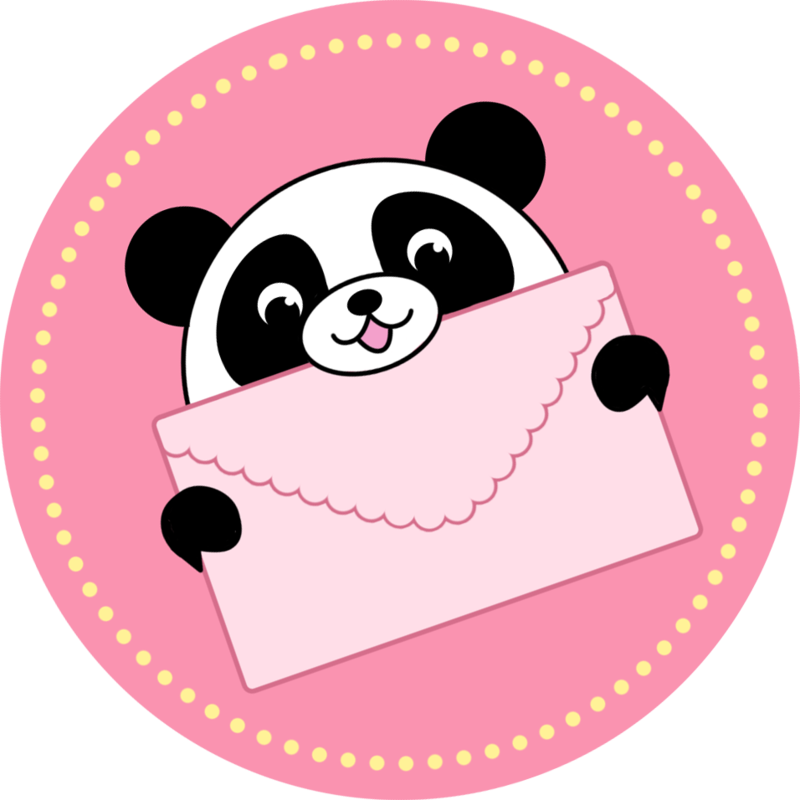 "Awww, you guys are the best! Come over to my place for some delicious cakes! No, not that kind! Still, my treat! Also, hugs!" Aww, you're the best, Crab! He is amazing! I love his little face and how soft his belly is. I�m definitely going to buy again! Hopefully soon. My Carl is nice and round with a full body and his cute pinchers are big and chubby like his body. Soft and adorable, Simply perfect! I got this little crab as a gift. He was one of the ones I have been wanting. He is super soft, cuddly, and adorable! Surprisingly, the fur doesn't cover up his eyes like I thought it would. He's super fluffy and cute! I am very happy with this little plush.